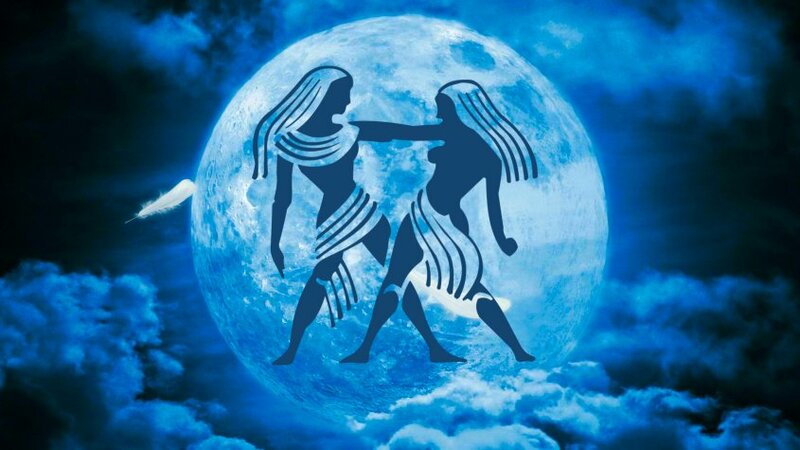 Oakland County, Michigan psychic Sherrie Ellen, who is one of The Traveling Psychics wants all of you to be prepared so you can get all the benefits of the upcoming December 13, 2016 Full Moon in Gemini. This is an astrologically rich period. There is a very positive Trine aspect between Saturn, Uranus and Ares, in Aries. Saturn is moving between 16 and 17 degrees of Sagittarius in this positive aspect of Uranus and Ares at about 20 Degrees. The Aries side will allow us to have breakthroughs. Aries will help us be very creative, and innovative. Saturn will help ground us, make our ideas more real. Saturn helps us manifest our desires. Saturn makes our creations more fruitful practical instead of ideas that will just evaporate into the ethers. This aspect is going to be running through all of 2017. It’s going to be about becoming more autonomous and self-efficient. Many people may be getting together with others to grow their own food, conjure up some private garden, personal, or community greenhouses, joining positive forces with other communities to greater more positive benefits. Saturn and Neptune has been at a square which is all about smoke and mirrors, finding shocking hidden truths, and exploring who we can trust. This is something that we have seen a lot of throughout 2016. And this aspect is moving out and away from us for now. 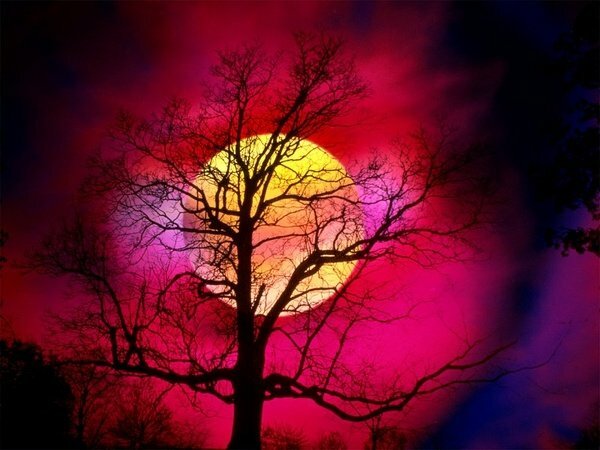 It is being replaced with new aspects that offers us new lessons. Saturn is going to be Square with Chiron in Pisces at 20 Degrees. This aspect will be exact on December 20, 2016. Chiron is known as the wounded healer. It can make us feel a little bit sensitive and even wounded in some way. The message from Chiron is always to shift up out spiritual view to a higher place. There are many ways these aspects can manifest. Saturn in Sagittarius is about the law. Chiron in Pisces’s is related to the wounded warrior, and wounded water. We are having a lot of upheaval between gluttonous oil companies and Native Americans over saving the quality of the earth’s life source of water. They symbolism is wounded water, just like polluted water One of the possible manifestations is how far the war can or cannot protect the pollution of water. The point of all these transit that lead to all these possible challenges is for us to look at what lessons can we learn from all of these situations. Saturn is also the teacher. We must try and find the good in all of this that we are not allowing ourselves to see. We want to see what better choices we can make to move toward a much better and brighter future. We must try and shift our subjective perspective to see things in a different way. This is what we are going to be going on all through December 2016. Gemini is very adaptable, and versatile. They are very communitive and intellectual. They can be very nervous, cunning and inquisitive. The Gemini people like reading, and learning. They do not like being tied down. There is a dark and light side to each astrological sign. The good stuff we earned from previous reincarnations. The dark side represents lessons that we must master. Oakland County Psychic Sherrie Ellen is also a clairvoyant, medium, numerologist and astrologer She entertaines with the elite Michigan psychic entertainment company called The Traveling Psychics. Sherrie Ellen studies and practices the ancient wisdom of Kabbalah in the Detroit area with her teacher who works at the Kabbalah Center out of California. She travels with her Zohar and has one in all of her private psychic reading rooms. There is a grand trine in the sky, with Venus, Sun and Mercury in Taurus in harmony with Jupiter and Virgo. Jupiter is going direct around your home sector. All this past stuff is coming up for you to deal with. Karmic lesson around relationships. This is all about how to speak and voice your truth using the love from your heart chakra, and delivering it with integrity. Also all of this energy is in harmony with Pluto and Capricorn in the 8th house concerning other people’s money. This is a place of endings. This could be endings and beginnings giving you the opportunity to get things started in the right way. Also there will be lots of people coming in from your past giving you an opportunity mend fences. You will have an essence of relief on some levels. This is about letting go so you can begin anew on a higher level and spiritual frequency. With this it can bring much more harmony and peace into your life, and those that you were in conflict with. With these aspects there can be separations, divorces, and at the other end of the spectrum marriages. This could be where you have the opportunity to marry that person that you always dreamed of. You are being called to let go, which will allow you to see others in a different light. This can involve all types of relationships from business, lovers, friends and family. It does not mean that the whole relationship has to end. A part of the relationship could end, resulting in a positive shift of change, and opportunities forging new beginnings within these specific relationships for the Gemini, and others who have Gemini in powerful places in their horoscopes. As I told all of you before, very one of us is made up of all the twelve zodiac signs. Oakland County psychic, and astrologer Sherrie Ellen wants you to know that this is not about doom and gloom. The bottom line is that you need to embrace these opportunities for change and delve deeper into what is going on, and how you can improve each situation. The purpose of the changes in these relationship are so these relationships have the opportunity to evolve and move forward from being stagnant. Otherwise there is no growth within these partnerships. The energy becomes heavy. 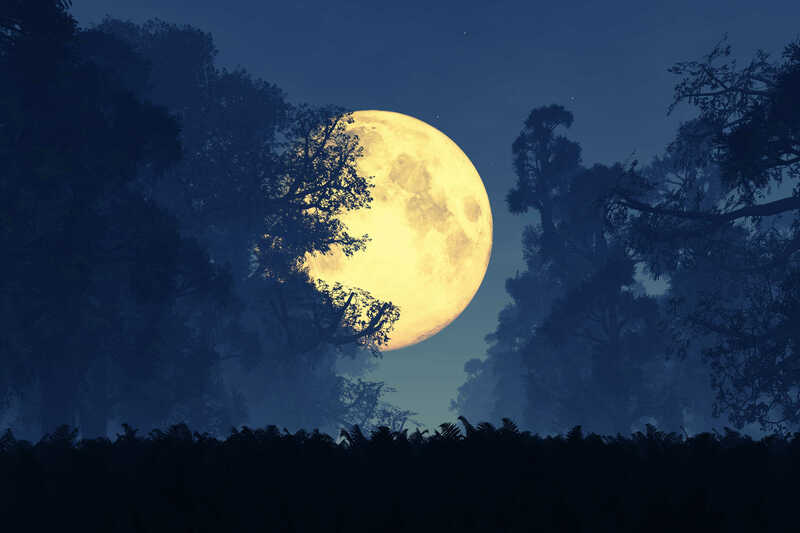 Also there is a full moon coming in on your opposite sign of Sagittarius on May 21, 2016. How you view and label relationships is shifting. 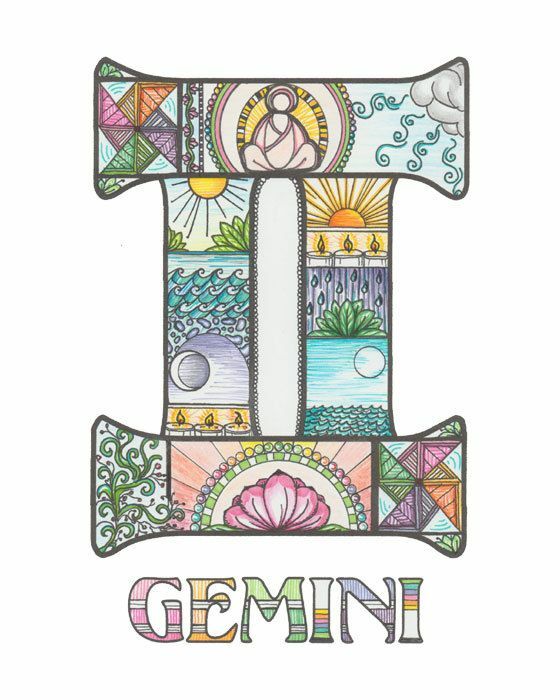 You will be getting a sense of new beginnings with all these planetary changes for the Gemini Sun.